DHEA is naturally found in your adrenal glands and brain, and is one of the most abundant steroids found in your bloodstream. It also functions as an indicator of aging. At a younger age, DHEA production is normal, but as you age, it slows, which can lead to anxiety, poor memory, and other undesirable effects that can come with a deficiency. What might DHEA do for me? 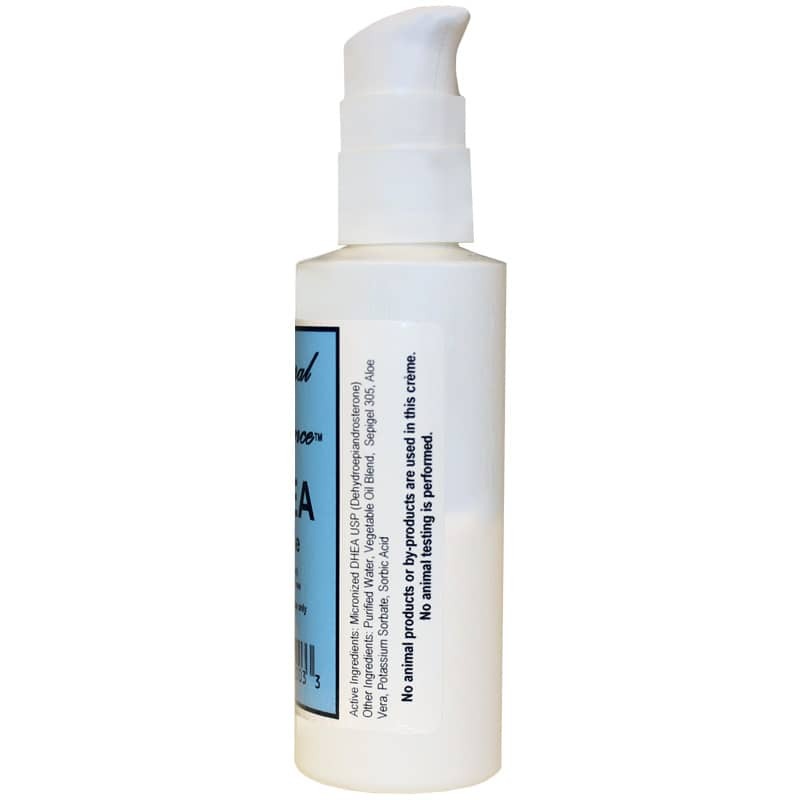 DHEA Creme from Natural Radiance is fragrance-free, contains no animal by-products, and is never tested on animals. 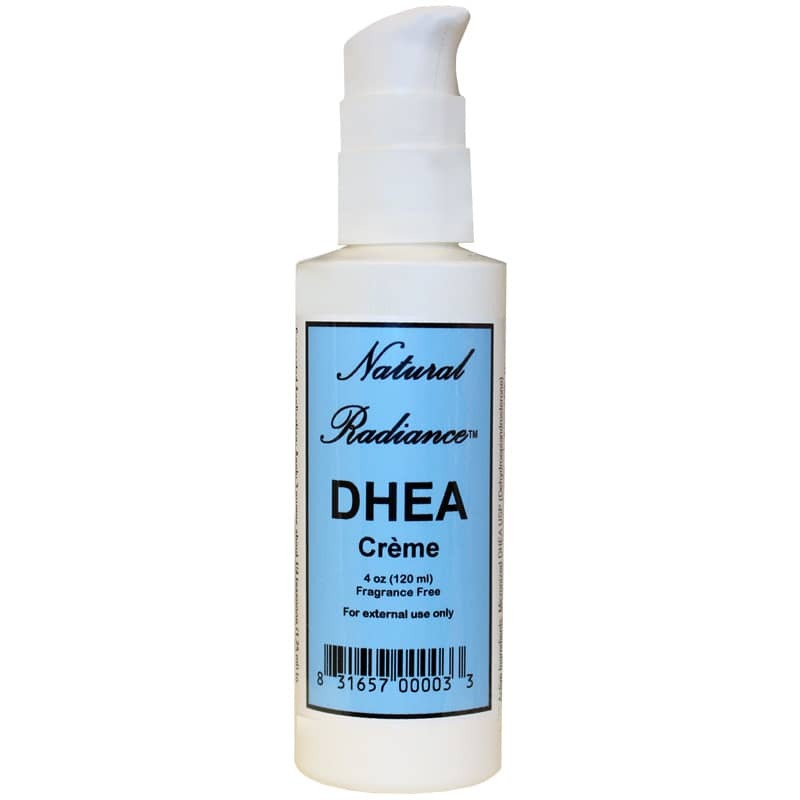 Keep your DHEA levels healthy and enhance your overall health with DHEA Creme by Natural Radiance today. Adults: For external use only. 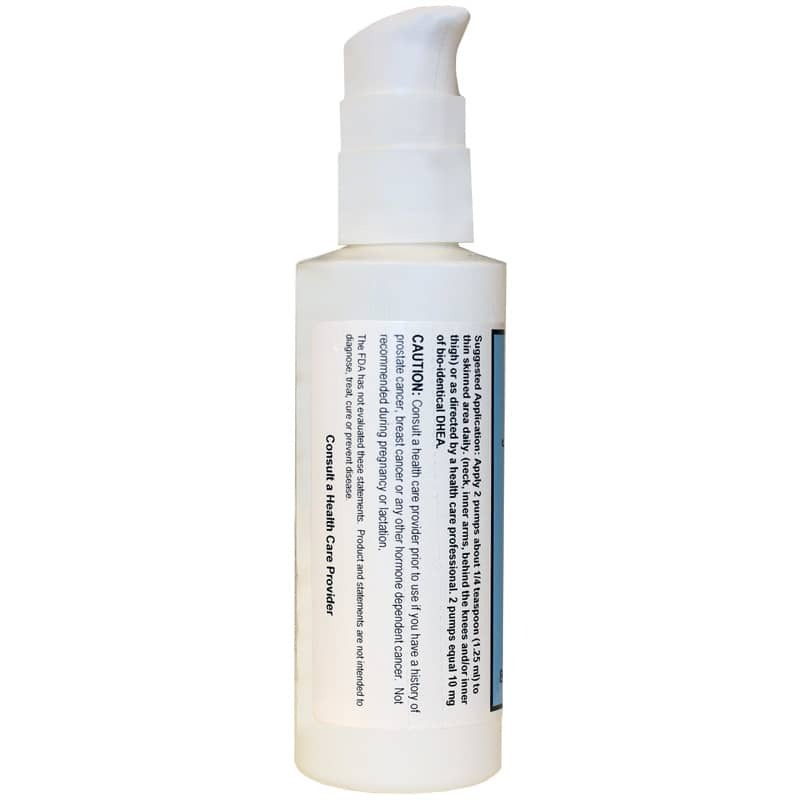 Unless otherwise instructed by a healthcare professional, apply 2 pumps (about 1/4 teaspoon) to thin skinned areas like neck, upper inner arms, behind the knees, and inner thigh. Morning applications recommended. Consult a healthcare professional prior to use if you have a history of prostate, breast cancer or any other hormone dependent cancer. Do NOT use if you are pregnant or nursing. Keep out of the reach of children. In case of rash, discontinue use.